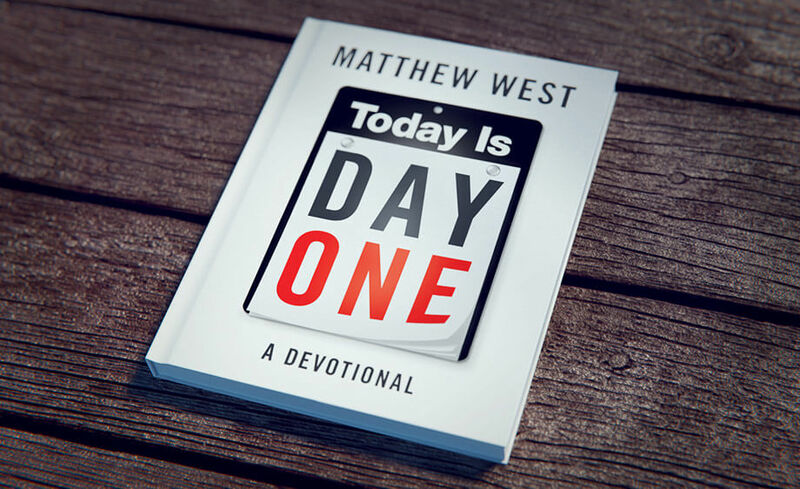 Launch a lifetime of Day Ones with this gift book featuring 200 devotions from singer and songwriter Matthew West! 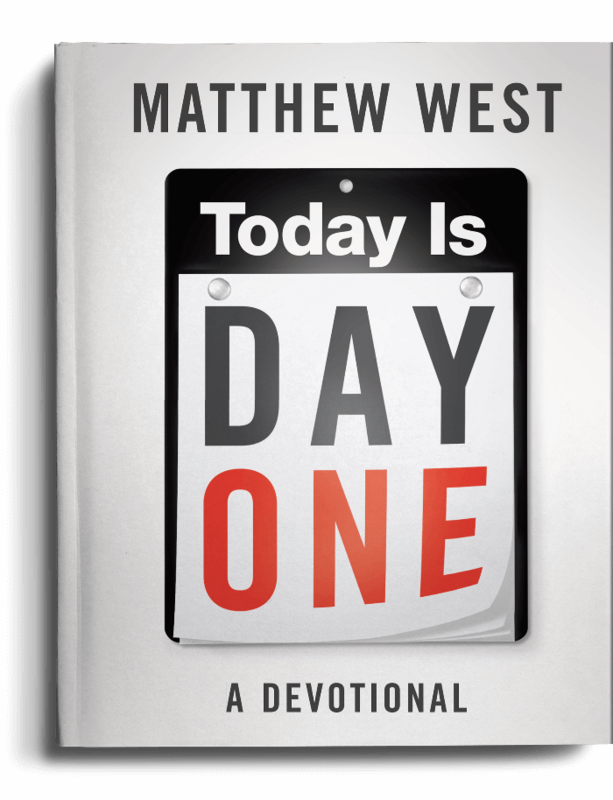 You’ll be reminded that yesterday’s failures, losses, and sins are behind you and forgiven—and you’ll see how each day is an amazing new gift from God. 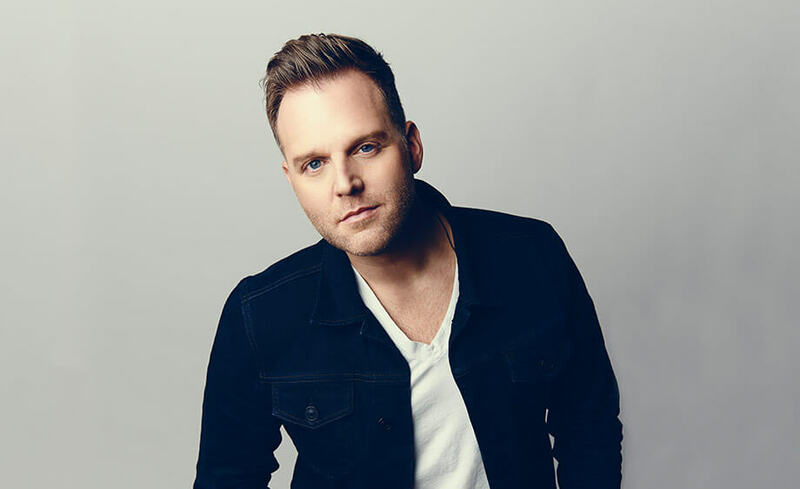 is a recording artist whose singles have topped the charts and been named Billboard’s Most Played Christian Songs in 2004, 2009, and 2010. His albums have sold more than 275,000 copies.